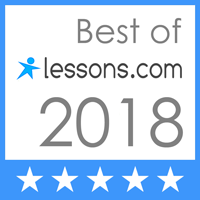 Best Ballroom Dance Lessons North Shore area | Dance Showcase. Congratulations to all those that performed and competed at the local Ballroom Dance Showcase on March 18,2018. It was fun to see a lot of new faces dancing for the first time and also to see some older students move into the next level with their new performances. Ballroom Dance Showcases are usually one day events during which students with their teachers ( called a Pro/ Am) or amateur couple (Am/Am) can showcase their dance abilities in solo performances as well as single dances. 1. The day started with a Junior and Adult Multi Dance Event. This event is for couples to have anywhere from 6 to 9 dances memorized and ready to go. This is an opportunity for couples to be out on the floor with other couples. Although they will know what the dance genre will be, they won’t know what music will be played. 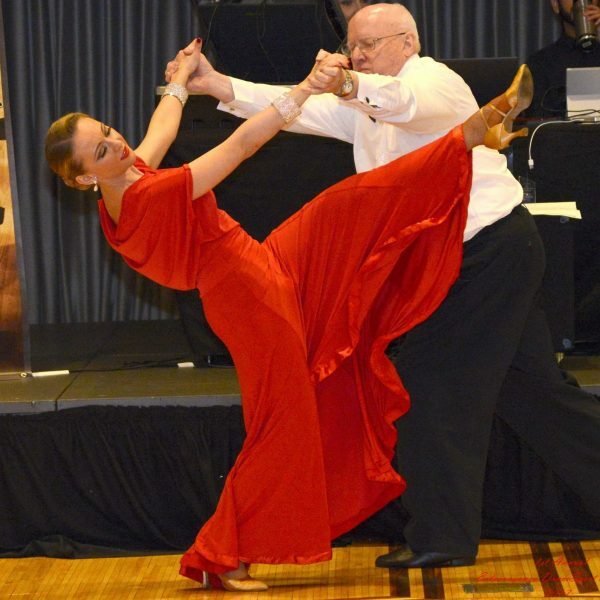 In the smooth division (with dances such as Waltz, Tango, Foxtrot and Viennese Waltz), we enjoyed watching couples approach the floor with great frame and posture, and a highlighted by the glittering and glamorous dresses gliding across the floor. A big portion of the day was spent in the Latin/Rhythm section. It was nice to see everyone getting into character with these more upbeat dances. (Rumba, Cha Cha, Swing, Samba, Mambo, Paso Doble, Salsa). 2. Next stop at this Ballroom Dance Showcase was a Solo Exhibition Event for Am/Am or Pro/Am couples. Each Pro-Am couple is a pairing of a professional teacher with an amateur student. These Pro/Am couples work just as hard as the professionals spending countless hours rehearsing. The couple will be on the dance floor by themselves. This is an opportunity to show their individuality as well as creativity. Each couple dances to the song of their choice as choreographed by their teacher. It can be, for example, a fun and upbeat swing or more elegant and classy waltz. It’s all about imagination and desire. The security of having a professional partner helps students develop the confidence and poise they need to perform in front of a large crowd. The student can also be in the spotlight for a solo routine they’ve worked on for many months. For the truly devoted amateur, competing in Pro/Am is the best stepping stone to becoming a better dancer. Great job to Michael Dybel and Anthony Lupetaliaami who represented Lake Shore Dance Academy performing their Solo Routines at this Ballroom Dance Showcase. What fun it was to see Michael and Anna’s elegant, smooth and refreshing Foxtrot to “You Make Me Feel So Young”. Big Congrats to Anthony who performed for his first time, starting with a passionate and strong Tango which at the end turned into upbeat, hot latin Salsa. We tip our hat to all of our students that danced because they really brought their ‘A’ game! Congratulations to all of our competitors in this event. You truly made it look easy! If you would like to experience a Ballroom Dance Showcase someday, contact us and let’s get started.